Know the how the mind functions. 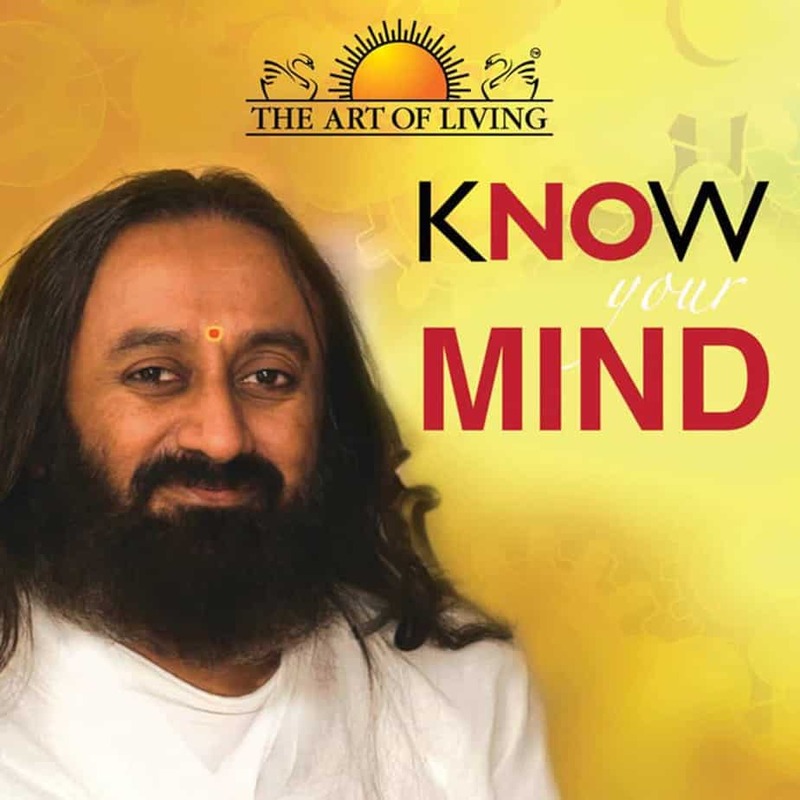 Mind can become your best friend and make you life joy 24/7 or become your worst enemy and make you miserable. 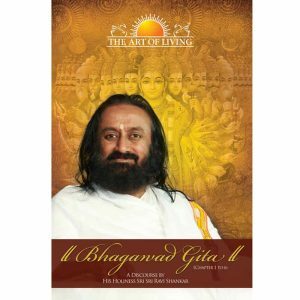 In this book H. H. Sri Sri Ravi Shankar enlightens us on the complexities of mind and simple, effective and practical ways to go beyond it to be our true nature of true blissful consciousness. Just as the mist disappears by the rays of the Sun, ignorance vanishes by the rays of wisdom. I am the fountain of joy only when my mind is still. 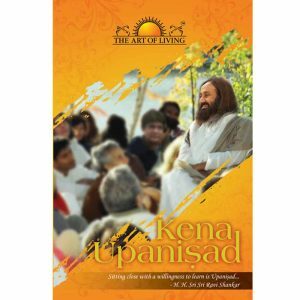 In this book Sri Sri Ravi Shankar enlightens us on the complexities of mind and simple, effective and practical ways to go beyond it to ‘be’ our true nature of true blissful consciousness. “This present moment has a mind of its own. The existence has a mind of its own. It is running this entire show. Now and then if you get reminded of this fact, you are at such peace, you get freedom from your cravings and all that you long for. When there is trust in the divinity, trust in the laws of the universe then you don’t have to worry about anything. 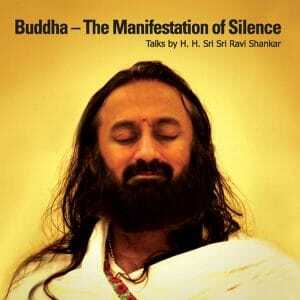 Everything will happen spontaneously.” – H. H. Sri Sri Ravi Shankar. Free Knowledge CD inside.